Labour leader Jeremy Corbyn was among those to mark his passing, saying Hardy had "made us all smile" and "made us all think." 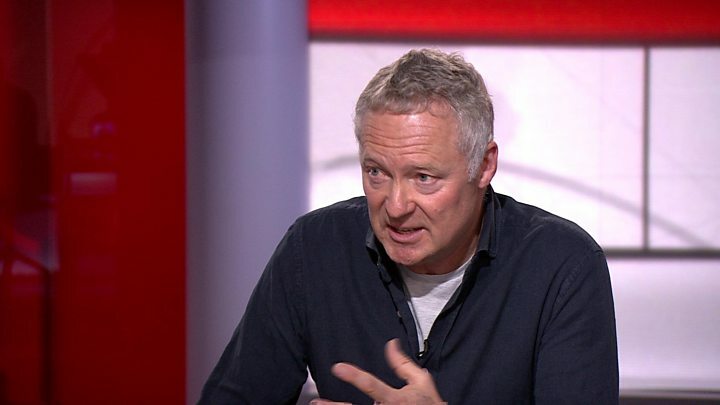 Speaking to the BBC on Friday, impressionist Rory Bremner remembered his friend as "a kind and compassionate man" who "cared more for people and causes than fame and fortune". "He was unique in the way he delivered thoughtful, intelligent comedy," he continued, revealing Hardy had been "ill for a few months" and that "very few people" had known about it. 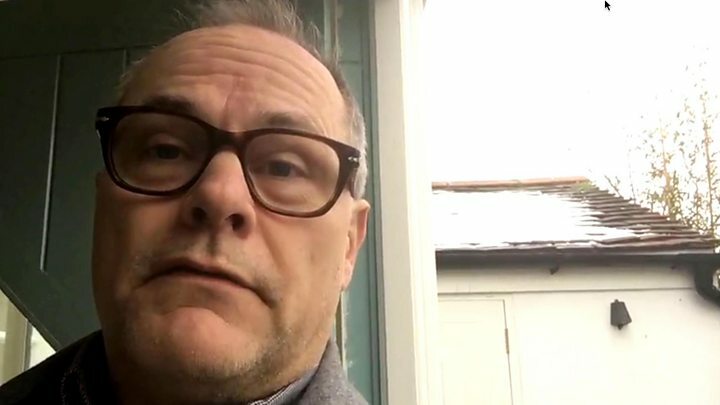 Comic and friend Jack Dee told the BBC Hardy "spoke fluent comedy", adding: "He could take any subject and make it funny". When asked if he could recall a moment that stood out, he said: "I remember dropping him at the hospital at one of his earlier appointments. "He told the staff: 'This is my friend Jack, he's on work experience for when he gets cancer'." He made his television debut in 1986 in Now - Something Else, an early vehicle for Bremner. 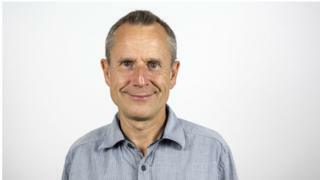 Hardy was a featured writer and also played the role of Jeremy the Trainee. Hardy was one of a number of names from the world of showbusiness to campaign to clear the name of Danny McNamee, who was found guilty of the IRA's 1982 Hyde Park bombing, which killed four members of the Household Cavalry and seven horses. McNamee's conviction was overturned in 1998. Hardy is survived by his second wife, film-maker and photographer Katie Barlow, and his daughter.